On this year's second-quarter earnings calls, businesses around the country announced past profits and future initiatives to their shareholders, but none had quite as much to share as financial giants Visa and PayPal. 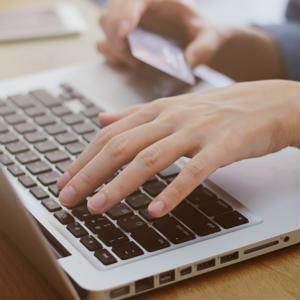 On July 21, the two companies announced a deal that will propel PayPal's push to the in-store market while extending Visa's presence online. Under the partnership, PayPal will stop steering users away from linking their Visa cards to their accounts. Previously, the company encouraged users to connect their bank accounts directly to their PayPal wallets instead, so that PayPal could process payments with ACH's low fees rather than pay card processing fees. In exchange, Visa will include PayPal in its Visa Digital Enablement Program, which allows consumers to make contactless payments using their smartphones. This will be a major boon for PayPal, as it is looking for a way to move beyond e-commerce and become a top-of-wallet option in physical stores. PayPal users now have an easier route to mobile payments than ever before. This deal gives retailers yet one more reason to update their point-of-sale terminals to accept EMV and NFC payments. Last quarter, there were 188 million active PayPal accounts. 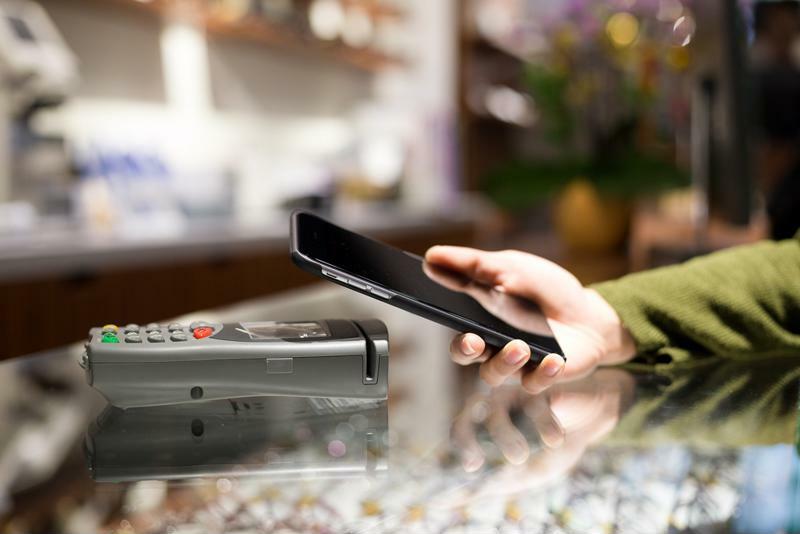 With PayPal users now able to connect these accounts to their smartphones, merchants equipped to accept contactless payments could see a boost in business or loyalty from customers who use PayPal. However, according to the latest Visa numbers cited by PYMNTS, 72 percent of merchants still don't have EMV terminals.